Oxygène is fresh, transparent and perfect for daily use. It has a light, woody, green fresh scent, then it dries down to a beautiful milky, floral musk. This fragrance is so breath taking!! It is Fresh and velvety at the same time, blended to absolute perfection. Despite being such a soft, clean smelling perfume, Oxygene lingers FOREVER. 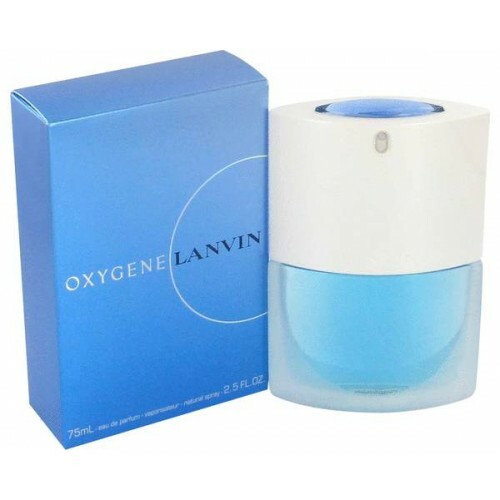 The top notes of this extremely fresh fragrance are bergamot, gardenia, iris, rose, Hyssop (aromatic herb with blue or purple flowers) and a spicy nuance of white pepper. The base is made of sandalwood and white musk. Oxygène is the first fragrance for women of the house of Lanvin after the famous Arpege, which was created in 1927. 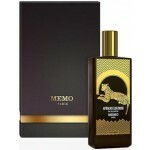 The perfume was designed by Alberto Morillas in 2000.